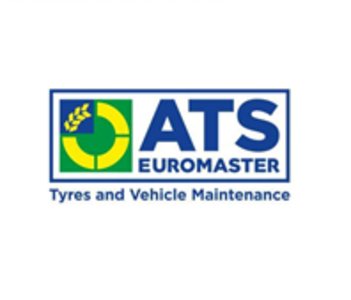 "Here at ATS Euromaster Swansea, we offer a variety of services, maintenance and repairs such as MOT, vehicle servicing and oil, wheel alignment, batteries, brakes, shock, absorbers, exhausts and air conditioning. We also stock a range of tyres such as Michelin, Pirelli, Goodyear, Dunlop, Avon, BFGoodrich and Tigar. Our workmanship and parts come with a minimum 12,000 miles or 12 month guarantee (whichever comes first).Mark and his friendly team of technicians pride themselves with an average of 18 years of experience between them and provide honest, expert advice to assist with of all of your motoring needs. WhatÔÇÖs more, you can enjoy a steaming coffee, browse a great selection of magazines and access free Wifi on us. WeÔÇÖre located nearby the Liberty Stadium"